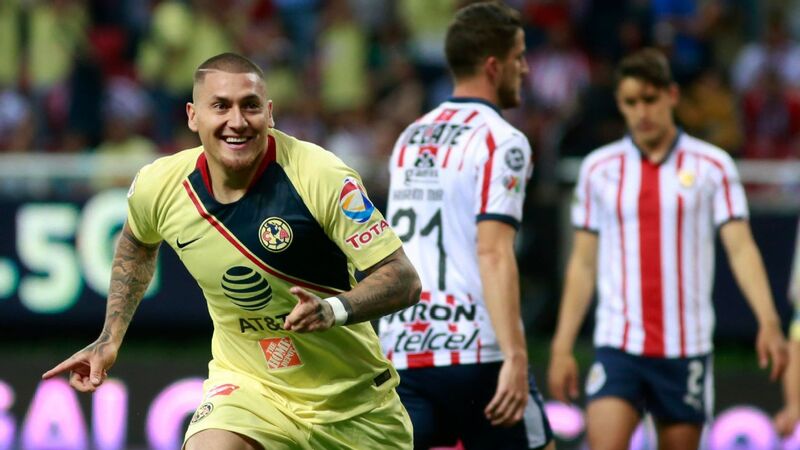 Club America defeated Toluca 5-4 on aggregate to book a semifinal showdown against city rivals Pumas. 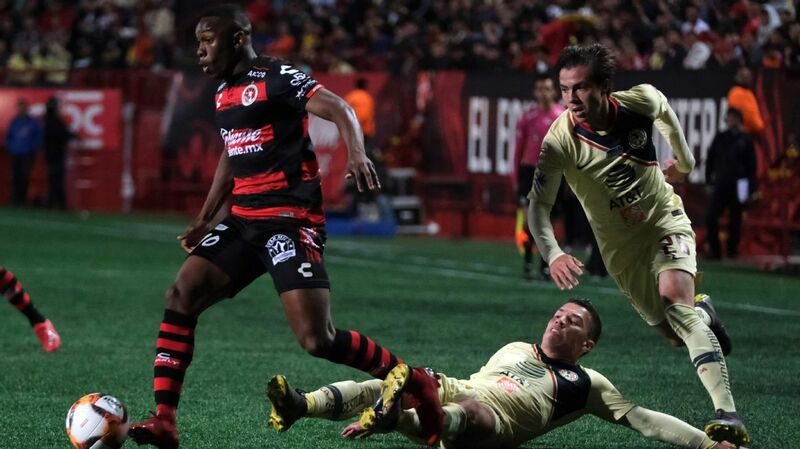 The lead-up to this week's semifinals will no doubt revolve around the Clasico Capitalino derby featuring Club America and Pumas. 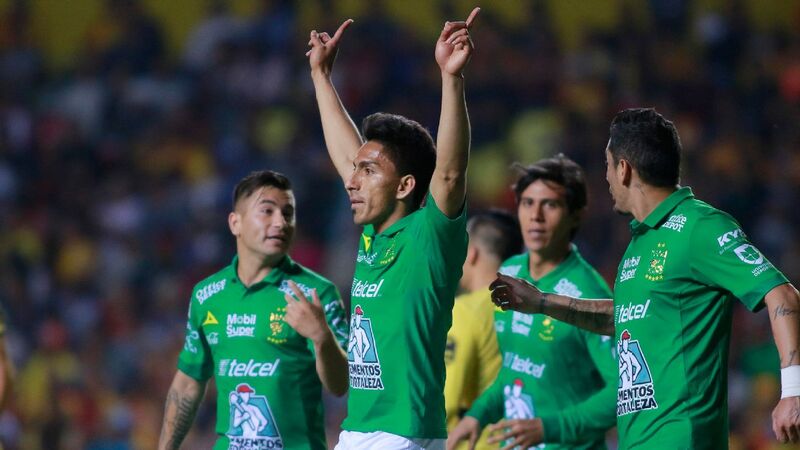 After a memorable regular season draw that saw Club America come back from a deficit despite playing with two men down, the two clubs will once again lock horns -- this time with the campaign on the line. 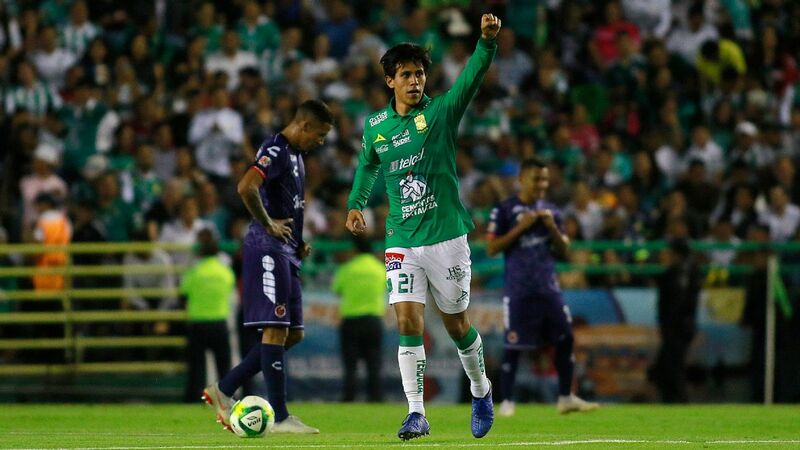 Following two thrilling quarterfinal matches on Sunday, Pumas dispatched Tigres with a second half flurry that included goals from Carlos Gonzalez, Felipe Mora and a 90th minute killer from Matias Alustiza. In a span of seven minutes, Pumas opened up scoring via Gonzalez, before Rafael Carioca equalized for Tigres. 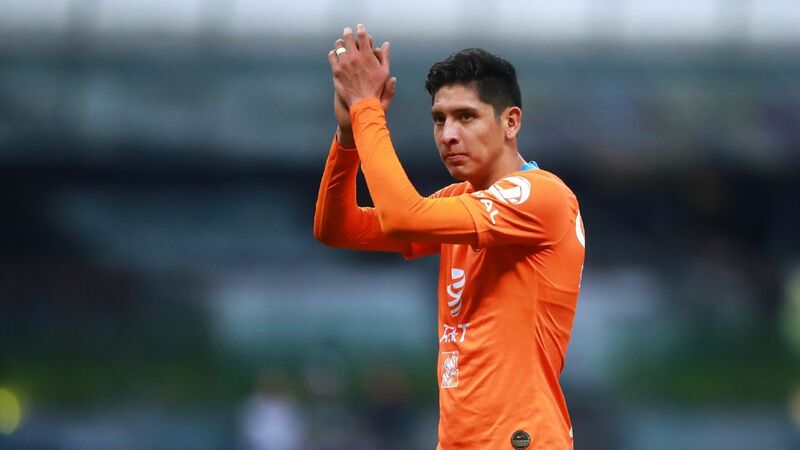 Mora made it 2-1, prompting Tigres to go all out in search of an equalizer and the away goal that would give them passage into the semifinals before Alustiza ended it. 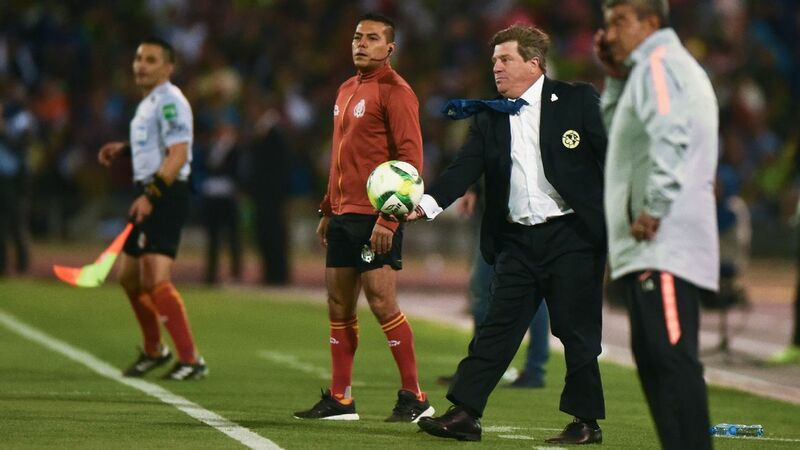 Across town, at the Estadio Azteca, Club America jumped out to a 3-0 lead against Toluca, via goals from Roger Martinez, Bruno Valdez and Paul Aguilar. 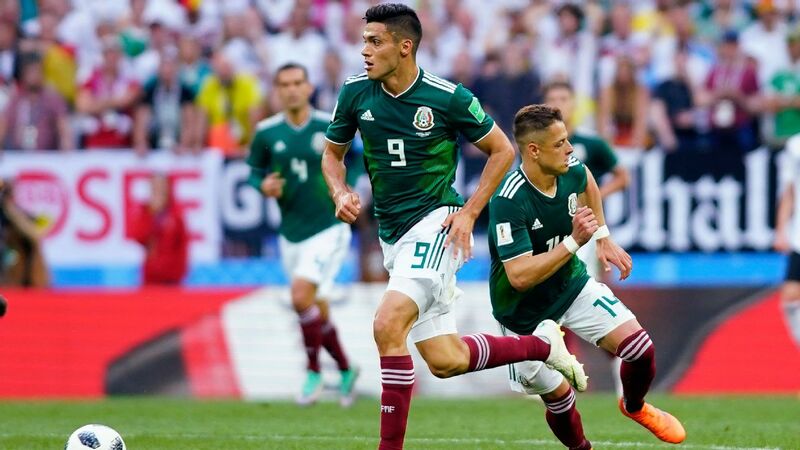 The Diablos Rojos made a valiant attempt at a comeback despite being a man down (Rodrigo Salinas was sent off six minutes into the second half), with two late goals that pushed the match into a dramatic finish. 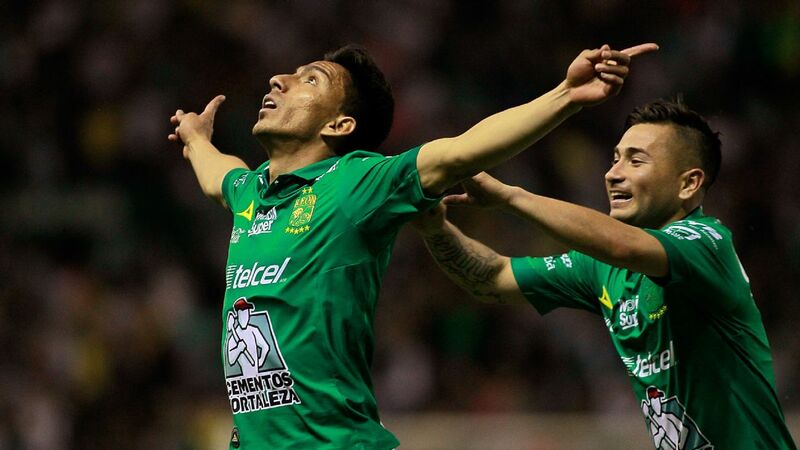 Former Club America players scored both goals: Rubens Sambueza and William da Silva. In the end, however, the home team prevailed to set up the derby later this week. With Tigres favored against Pumas in the quarterfinals, it seemed more than likely the beleaguered No. 1 seed would have a more difficult road to the final than anticipated. However, Pumas won out at the Estadio Universitario on Sunday to set up a meeting with another Monterrey team: Rayados. In their last league meeting, on Oct. 7, Cruz Azul beat Monterrey 2-1 at the Estadio Azteca. The match was a thriller on both ends despite Monterrey playing with 10 men since early in the match. 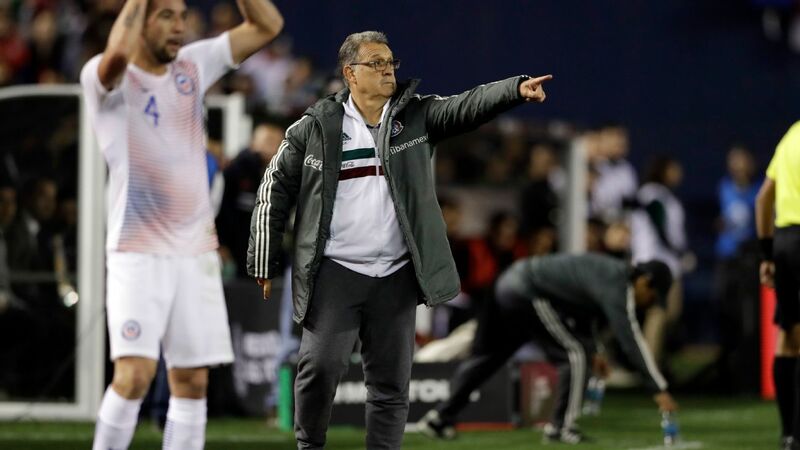 Cesar Montes scored the game's opener, but a penalty called on the visitors (which prompted Rogelio Funes Mori's red card) helped Cruz Azul to equalize via Elias Hernandez in the 22nd minute. In the second half, Edgar Mendez gave the home team the lead off a great pass from Adrian Aldrete. Clashes between these two teams have been as even as they come: Four of their last five matches in the league have ended in draws. It bears noting, however, that Monterrey has beaten Cruz Azul just once in the last four years, a 3-1 victory in the Apertura 2014. Ironically, the victory was spurred on by Dorlan Pabon, who scored a hat trick. Pabon, who left Monterrey soon after and eventually returned to the club, has now transitioned into a supporting role, and led the league in assists this season. The defending champions have been dispatched after two hard fought games. 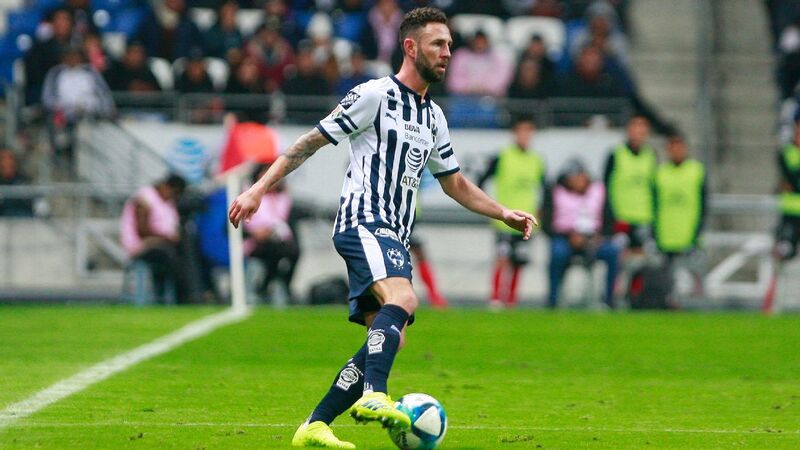 Monterrey eliminated Santos Laguna on Saturday with a masterclass in defense, not allowing a single goal in the series. 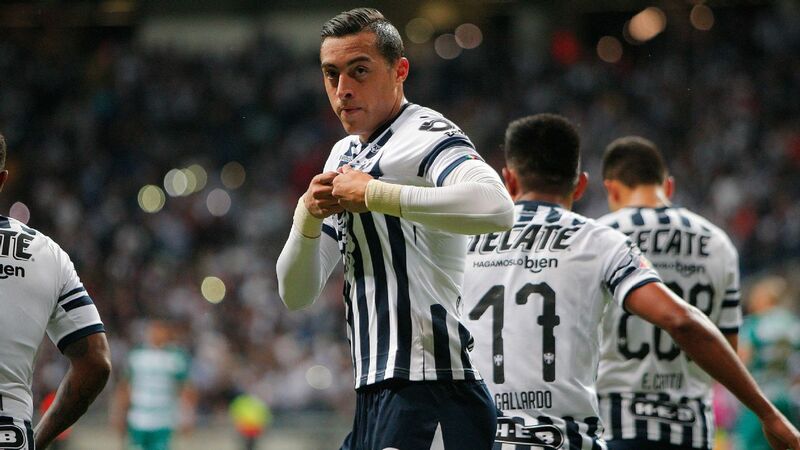 Rogelio Funes Mori struck twice, while Nicolas Sanchez scored as well to push Monterrey through to a great matchup with Cruz Azul in the semifinals. 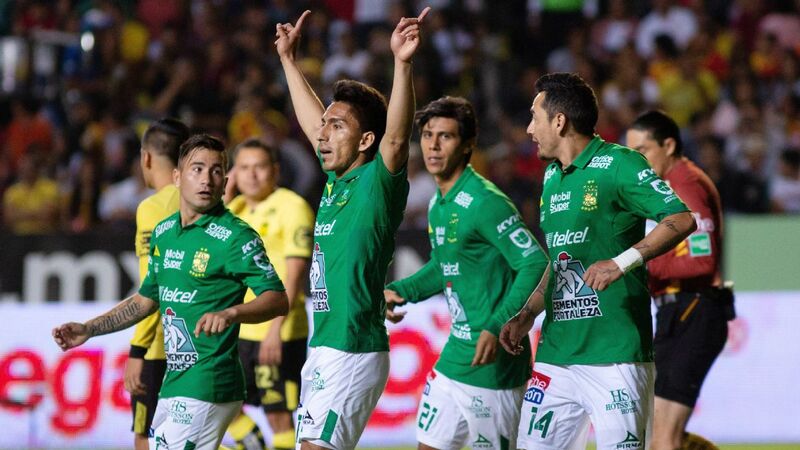 The elimination of Santos Laguna ensured that a long-standing tradition in Mexico continues. 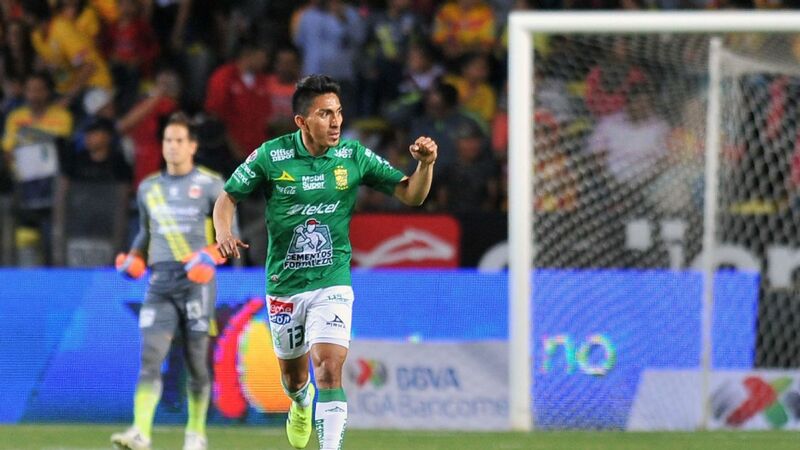 In the 22 years since the current short-season format was adopted, only two teams have gone back-to-back in Liga MX: Pumas in 2004, and Leon in 2013-14. 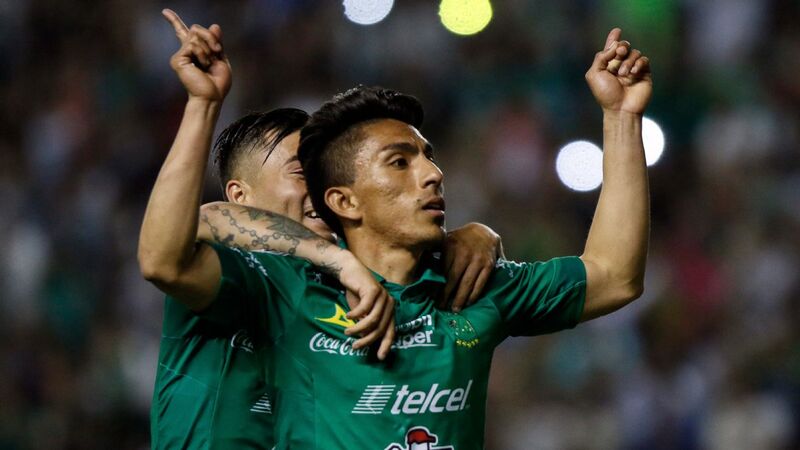 In the end, the turmoil surrounding Santos Laguna was too much to handle. After pre-tournament transfers saw the exits of Carlos Izquierdoz, Nestor Araujo and Djaniny Tavares -- all key figures of last season's championship -- the team was upended once more when manager Robert Dante Siboldi resigned midseason after a reported physical confrontation with one of the team's top players. 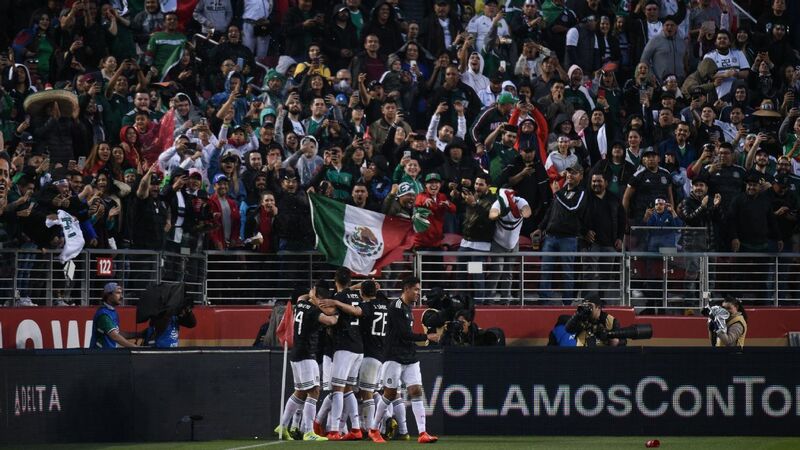 Monterrey, the series victor, will have a chance to eliminate Cruz Azul from the league six weeks after they played for the Copa MX title at the Estadio BBVA Bancomer. Cruz Azul's 2-0 win meant the Monterrey side was once again unable to clinch silverware at its home stadium since it opened in 2015.